At Super Auto Body Shop we take care of your vehicle as if it was our own. Being involved in a collision is very stressful. We are here to provide excellent customer service to ensure your experience is as smooth as possible. We strive for perfection always. 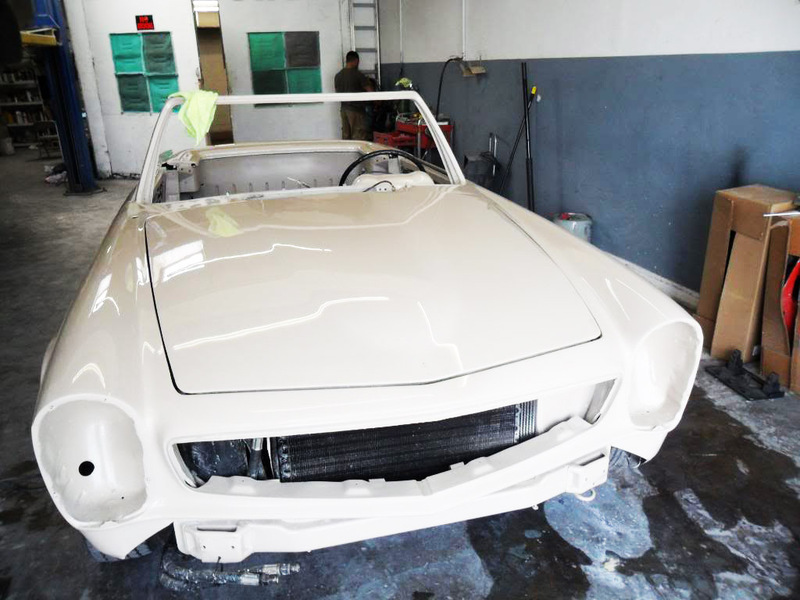 At Super Auto Body shop we use only high grade materials which give your car an outlasting shine. A first time client at Super Auto Body Shop becomes a lifetime customer! Our work is guaranteed lifetime. Foreign and Domestic vehicle repairs, Complete Auto Body Paint, Classic Car Restoration, Partial Body Paint for Blemishes, Damage due to reduced Clear Coat, Carbon Fiber Restore, Complete Auto Detail, Auto Body Polish to remove spots, Install Body Kits and Paint, Fix Heavy Accident Cars, Touch-ups for small areas, Recondition Autos for Lease Return, Fix Bumper damages, Fiber Glass Repair and Paint. At Super Auto Body Shop you can depend and count on us!--family owned and operated. We value our work and love what we do. We take pride in providing great customer service always. Very Efficient Service with over -35- years of experience in the automotive industry we get the job done right the first time..every time! We first started in the automotive repair industry by being a provider for Auto Body shops. We operated with all brands and manufactures. Our company made paint match for automotive repair and sold industry related supplies. In 1996 our auto body shop was opened. We were at several other locations until we landed our spot here in Glendale. We have been here since 2004 providing honest and excellent service to our community. Our skills and attributes were attained in Germany from a Professional Automotive Repair company. We handle all cars with precise care and strive for perfection always.